The Society of Motor Manufacturers and Traders (SMMT) has announced new car registration figures for November 2015, which are up 3.8 percent over November 2014. So far there have been 2,453,426 new cars registered in 2015, an increase of 6.2 per cent on the same 11 month period in 2014. It has been reported that Volkswagen sales are down 20 per cent in November versus October, but it’s too early to tell if the drop in sales is a direct result of the diesel emissions scandal, since unaffected manufacturers including Citroen, Lexus, Fiat and Nissan saw similar reductions in sales volume in November 2015. 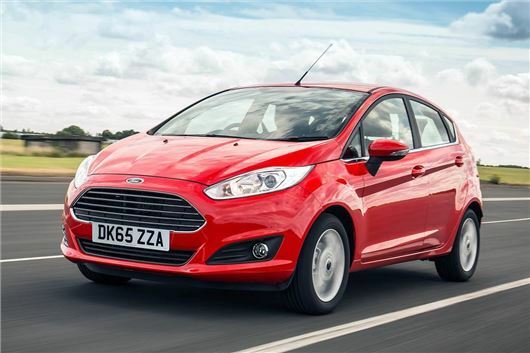 The best selling car in November was the Ford Fiesta, with 7826 registrations, though the Vauxhall Corsa was close behind with 7267 registrations. The Fiesta has a much bigger lead when it comes to year-to-date sales, though - 124,457 have been registered so far in 2015, versus 85,163 examples of the Corsa.